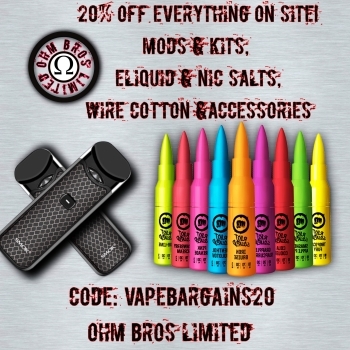 Get this VooPoo Too 180w GENE Chip Mod with URFORCE Tank Kit for half price at just £29.99 for a limited time. 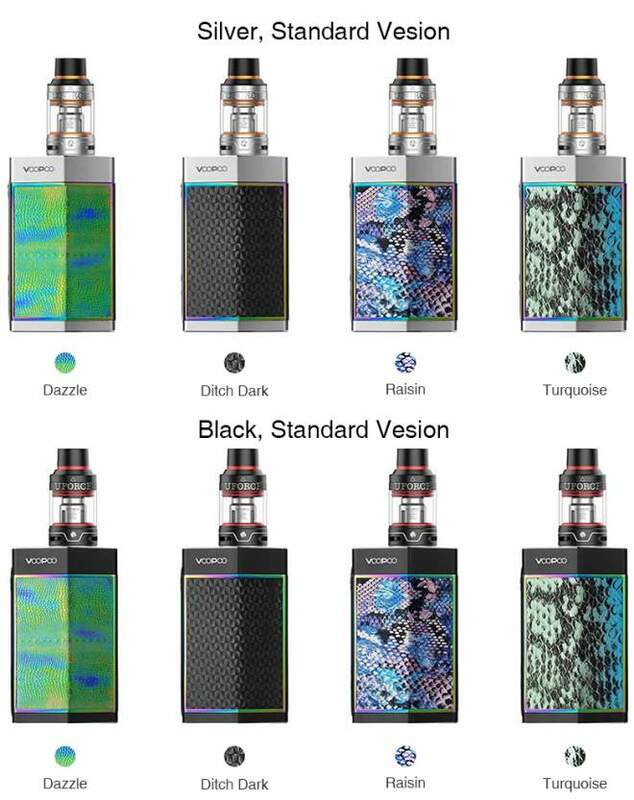 The VooPoo Too kit consists of a Single/Dual batteries box mod with the super taste UFORCE Sub-ohm tank. 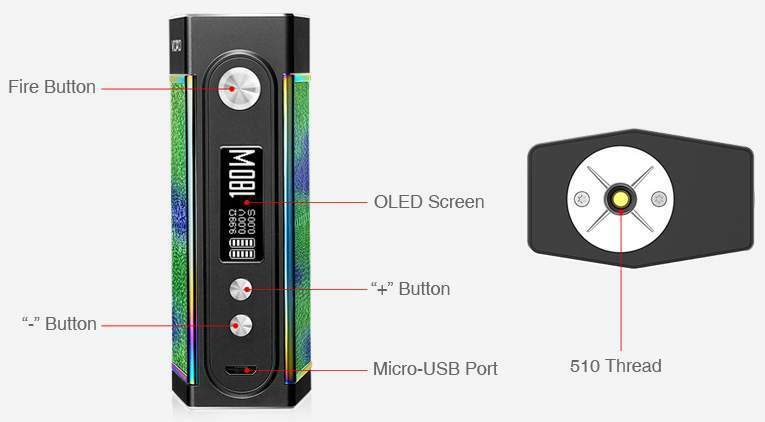 The max output can reach 80W, when using a single battery, and fire up to 180W when using dual batteries. Presenting a versatile build design and chipset that allows users to easily switch between a single 18650 battery to a more long-lasting dual 18650 battery chassis. The VOOPOO TOO 180W is highly intelligent, built to accommodate two styles of power sources while using the same proprietary GENE Chipset. 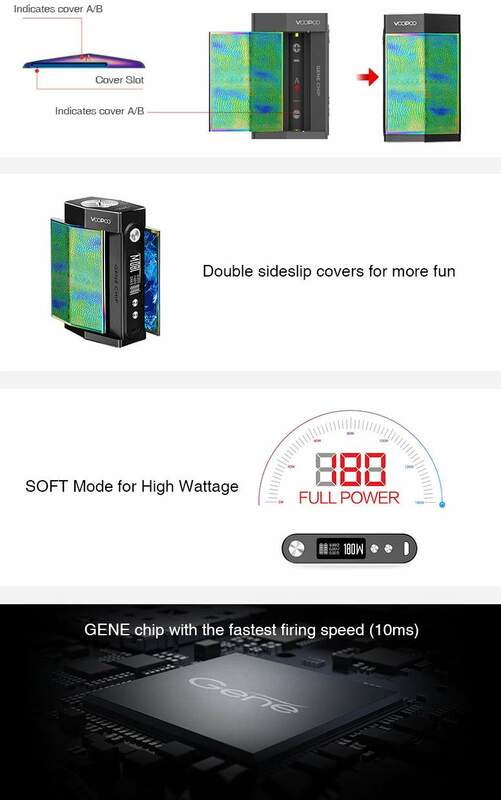 Voopoo Too also supports SOFT mode for High Wattage Rendering a Beautiful Taste and to Prolong the Lifetime of the Coils. Edge Chamfering processed by CNC for the Top and the Bottom, Classy and Tasteful. The VOOPOO UFORCE tank features three adjustable airflow control holes and awesome advantages at anti-leaking, thus letting you enjoy the smoother taste experience. UFORCE Tank also achieves the perfect combination of in air-Atomization-out air, with a shorter path to the rapid discharge of heat, enjoy big clouds without burning your mouth.